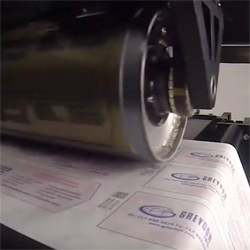 For over 20 years, Weiler Labeling Systems (WLS) has been designing, manufacturing, integrating and supporting the most sophisticated and advanced pressure sensitive labeling solutions in the marketplace. With more than 420 active machine installations worldwide, WLS has one of the most extensive field support networks in the industry. With an unwavering service-driven culture, WLS has long been known as a manufacturer of the industry's most robust and sophisticated labeling systems, making it the perfect labeling solution for multiple industries, including pharmaceutical labeling. 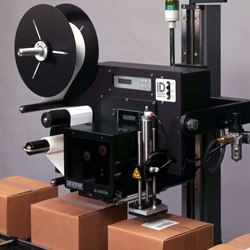 Weiler Labeling Systems designs, manufactures, integrates and supports advanced pressure sensitive label applicators. Weiler Labeling Systems offers a variety of container or label serialized coding and verification solutions. 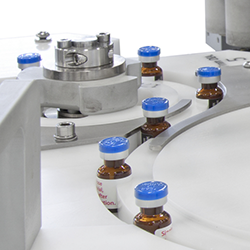 Weiler's label and vial coding systems work with all major code printing and vision inspection brands. 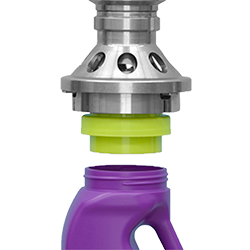 Offers tool-less changeover and small footprint.